Serta is the #1 Mattress Manufacturer in the United States. The company’s product portfolio includes the only official mattress of the National Sleep Foundation, The Serta Perfect Sleeper® and the revolutionary iComfort® gel memory foam sleep system, both named Consumers Digest Best Buys. Serta also manufactures the upscale Trump Home™ and Perfect Day® iSeries™ collections, featuring a combination of Serta’s exclusive gel memory foam and an advanced innerspring system. Serta has 23 U.S. and 4 Canadian manufacturing plants. In addition, Serta is distributed internationally in more than 100 other countries. 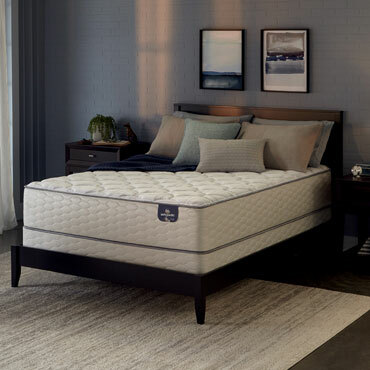 With its worldwide network, Serta is able to respond quickly to customers’ needs while still preserving strict control standards to ensure the highest quality.